Five of our Citadel Dance Program dancers attended a full, exciting day of dance classes at the National Ballet of Canada’s Toronto open classes. 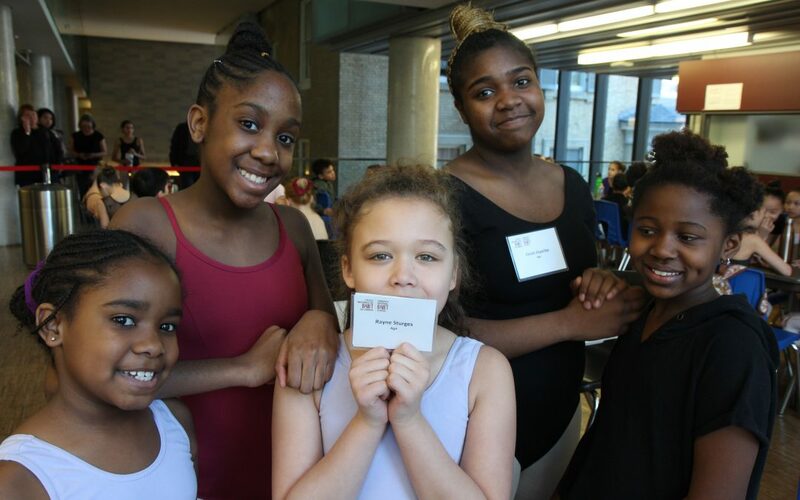 From ballet to jazz to a workshop with Esie Mensah, our CDP dancers had a wonderful time! Thanks to Canada’s National Ballet School for the opportunity!